This is my fan-game that I am creating using Clickteam Fusion 2.5. It is a cross between Castlevania and Contra to be relased on PC. I am also co-producing a custom soundtrack that will also be released with the standalone game. 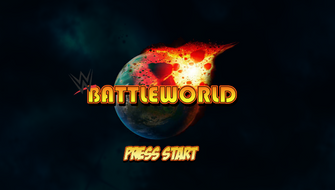 Battleworld is an original game design idea that I am creating using Unity. The game will be comparable to games such as X-men Vs. Street Fighter or Marvel Vs. Capcom 2. Rise of the Nephilim is a top down shooting game that puts the player in the role of a protagonist in a hellish post apocalyptic world against armies of demons. Players will obtain a variety of different weapon types and projectile based weaponry to aid them on missions. Some missions are objective based while the player can also take advantage of environment traps in order to slay enemies. I served as Student Producer on this Final Project Team composed 5 undergraduate students and I was involved in all aspects of their development cycle. I provided supervision, mentorship, and guidance to ensure their success before their graduation. Additionally I served as a resource for troubleshooting of their coding (C#) as well as implementation of art and art assets into the game engine. Additional resources that contributed to the project included instructors, faculty, and students. Gravity Lock is a first person puzzle game developed for PC using the Unity Game Engine. The player traverses through the game world by shifting the gravity in order to solve puzzles.The player is guided by an AI named, Kerrigan which provides information and helpful hints to the player. I served as Student Producer on this Final Project Team composed 5 undergraduate students and I was involved in all aspects of their development cycle. I provided supervision, mentorship, and guidance to ensure their success before their graduation. Additionally I served as a resource for troubleshooting of their coding (C#) as well as implementation of art and art assets into the game engine. Additional resources that contributed to the project included instructors, faculty, and students. 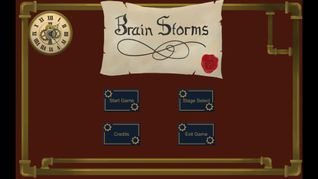 Brainstorms is a Puzzle Game developed for PC using the Unity Game Engine. The player takes the role of Benjamin Franklin's head in a jar. The player then pilots a steampunk styled machine that shoots storms at adversaries to solve puzzles. I served as Student Producer on this Final Project Team composed of 4 undergraduate students and was involved in all aspect of their development cycle to include the initial pitch, digital prototype, and final product. I provided supervision, mentorship, and guidance to ensure their success before their graduation. Additionally, I served as a resource for troubleshooting of their coding (C#) as well as any assets such as art. Additional resources that contributed to the project included instructors, faculty, and student artists. Banditosaurus is a 3rd Person Shooter demo developed for PC using the Unity Game Engine. Its is a comedic action title targeted towards players that enjoy games with humorous overtones. I served as Environment Artist on the project on a team of 6 people and was responsible for construction of modular assets to populate the level . Additionally, I provided lighting and set dressing of the tutorial and the demo level. This demo had a 4 week development cycle. 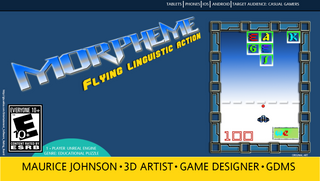 Morpheme is a educational game for iOS,tablets, phones, and Android devices. It's targeted towards casual gamers. Player's control an intergalactic star fighter, creating words to put into a word bank for score while avoiding obstacles. The goal of this game is to increase spelling and word proficiency. 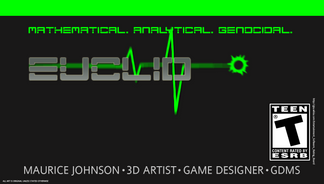 Euclid is and educational game for next generation consoles. It's targeted towards teens and adult audiences. Player's control Euclid, a Space Marine who has been dispatched to serve as an exterminator of robots that have overtaken Central Base. The goal of this game is to increase math proficiency and mental analytical skills. 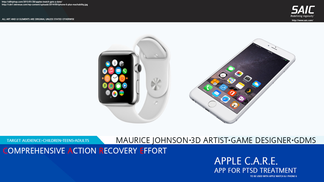 I developed this apple app to identify potential trauma driven events and provide a first response action that will intermediately link an individual to a mental heath care provider trained in PTSD while simultaneously alerting family members and their support group that PTSD event is taking place. 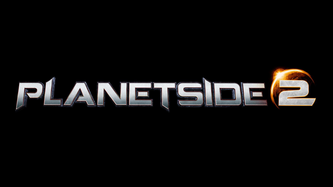 Planetside 2 is a free-to-play Massively Multiplayer first person sci-fi shooter for the PC originally published by SOE. It supported thousands of players in continuous large scale skirmishes and supported micro transactions from the players. I served as an Associate Artist on the design team creating environments for the continents Amerish and Indar. I also created collision mesh for numerous props for import and export into the game engine. I also worked with the design and art teams to polish up high poly passes of environments through digital painting, hand painted texturing and terrain creation. 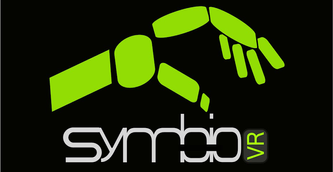 PROJECT VRMOR (V-ARMOR) // SymbioVR.Inc. I was instrumental in the creation of low poly assets for a Oculus project for SymbioVR.Inc. The prototype demo was shown at the Orlando iX gaming event. I modeled the environmental scene and all the props that accented the demo. The props in the demo are diffuse maps only as the emphasis is the VR equipment for now. 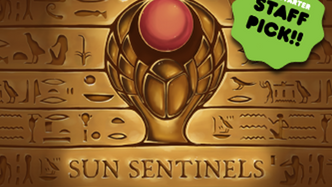 Sun Sentinels is a 3-D tower defense game, feature spell casting and optical illusion puzzles that give you the opportunity to take control of the battlefield. Set in ancient Egypt, the player takes the role of a priest who must draw on various powers of the Gods to protect the sacred scarabs and stop an eclipse from swallowing the sun forever. I was an instrumental member of the art team and served as an environmental artist. I worked with the art director making low poly assets for the game. A solar kart racing game based on locations in Haiti. Solar Games: Racing is a comedic mobile game that connects gameplay to support jobs for solar in Haiti. I was assigned as an Environmental Artist and created several 3-D assets and props based on conceptual work. I also conversed with design and production leads to implement new gameplay ideas for areas that needed improvement and made recommendations to design flaws in concept design, cohesiveness with story/plot arch’s, and level design.